Telstra has announced it will build a new "Telstra Innovation and Capability Centre" in Bangalore. The centre will focus on developments in artificial intelligence, machine learning and networks, is expected to be operational by the end of 2019. It will initially employ 300 staff. 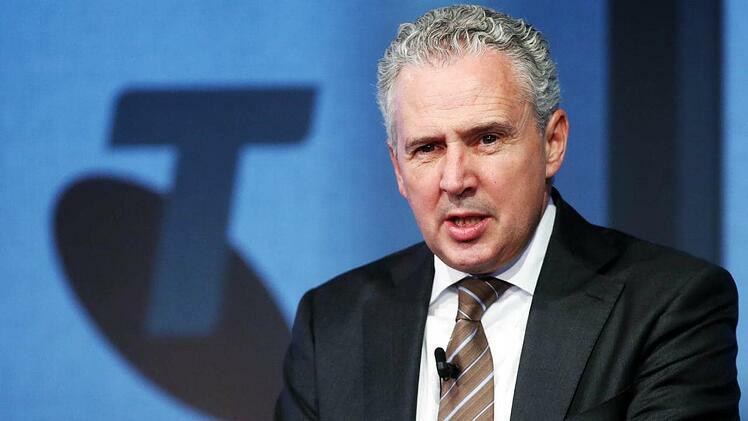 Telstra CEO, Andy Penn, speaking at an event organised by the Committee for Economic Development of Australia, yesterday, said Australia is facing a shortfall of 60,000 workers in the information and communications technology sector in the next five years. We need to build new skills and capabilities now, but the fact is we cannot find in Australia enough of the skills, like software engineers, that we need on the scale that we need them. Why? There simply are not enough of them. The pipeline is too short." Penn described skilled migration as a "vexed issue" but said Australian companies need to be able to bring in workers to plug skills gaps, and said bringing in foreign workers created more jobs for everyone. "We need to build skills, not walls. Meanwhile the Federal Government released its digital economy strategy - Australia's Tech Future - just before the Christmas break in a low key launch. On page 14 of the paper the Government acknowledges the skills shortage, but does not mention immigration in the 7-page section titled Skills.